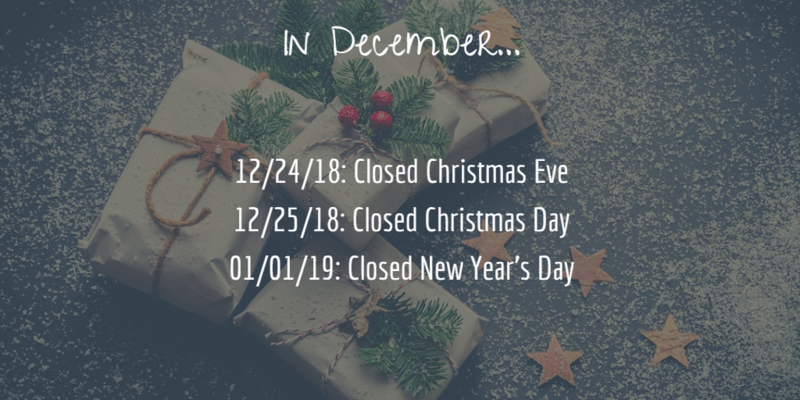 Happy holidays from all of us at Grunden Law Office! Can you believe that it's already the season for giv-ing, for lights and trees, for food and family? As much as the hustle and bustle keeps us on our toes, it's the most wonderful time of the year...at least that's what the song says! 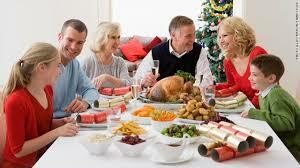 The calendar can easily get filled with parties, holiday programs, fam-ily get-togethers and more. Make the most of the holiday by soaking in all that makes this time of the year so special. Time with friends and family, the warmth of children's laughter, the pure twinkle of holi-day lights... these simple things are what make the holiday merry and bright. 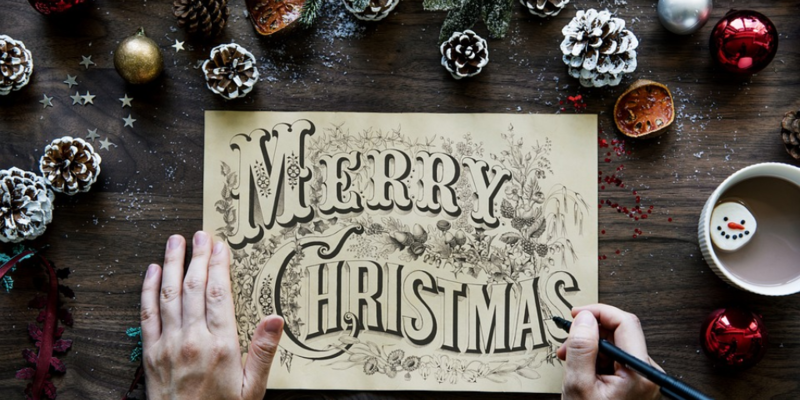 All of us at Grunden Law Office wish you the happiest of holidays. May you be captivated by the magic of the season and filled with hope in the new year! 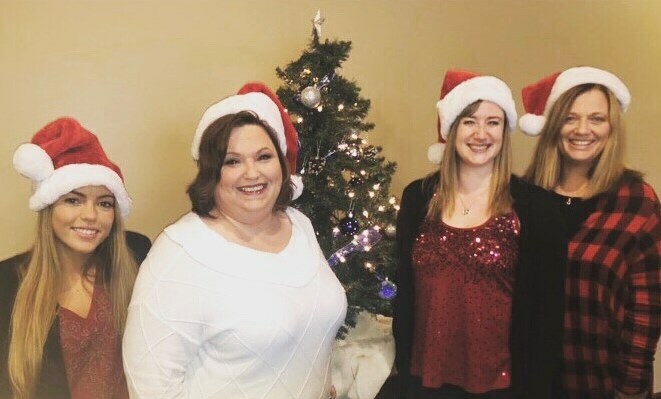 (from left) GLO team members Delaney Feipel, Christie Browning, Karri Duhaime and April Grunden. 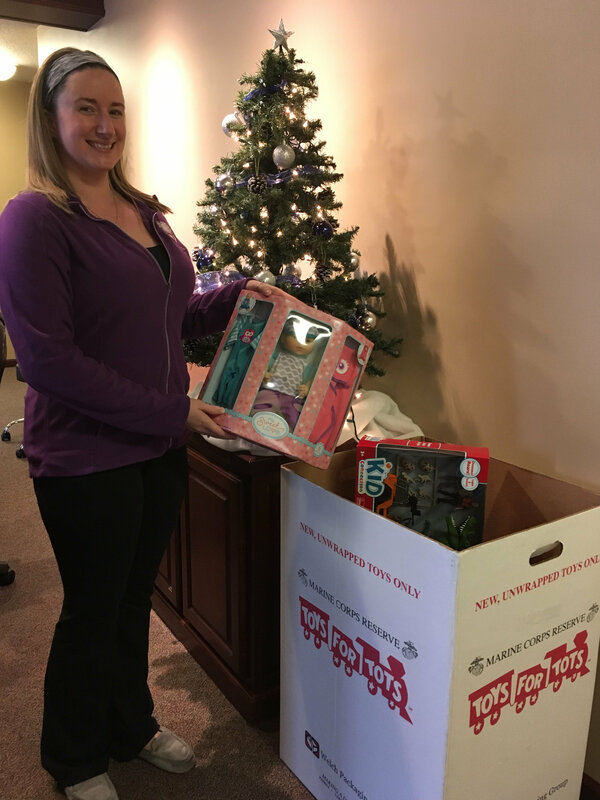 Karri: "How the Grinch Stole Christmas"
Christie: "Carol of the Bells"
A great BIG thanks to all of you who graciously donated to Toys for Tots! We are so happy to be a part of this great organization. Our continued success in donations each year is because of the kindness and generosity of our staff and clients. 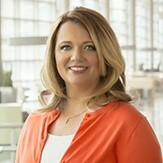 April will be a presenter at National Business Institute's continuing education seminar for attorneys, financial planners and accountants. The event is slated for December 12th and is entitled "Protecting Assets While Qualifying for Medicaid," and April will teach on the four eligibility requirements for application. 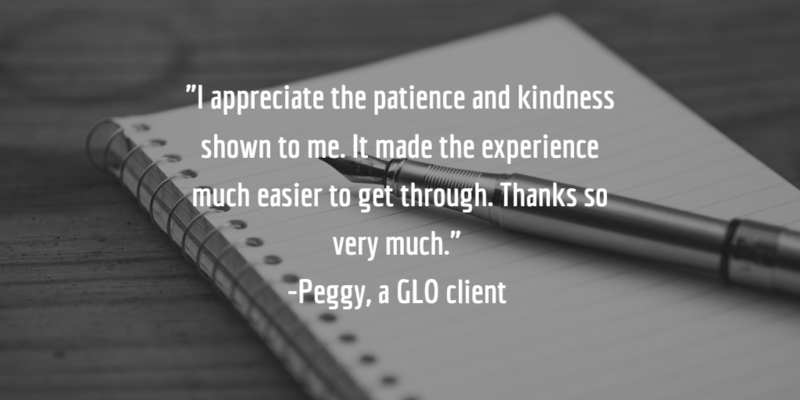 Got a testimonial about your experience with GLO? Click here to offer your online review! It’s our mission to at least get people talking about their estate plans as you all gather together this holiday season. <> to read more about the 5 questions you should be asking this season as well as download our conversation postcard! The information you obtain in this newsletter is not, nor is it intended to be, legal advice.You should consult an attorney for advice regarding your individual situation. We invite you to contact us and welcome your calls and emails. Contacting us does not create an attorney-client relationship. Please do not send any confidential information to us until such time as an attorney-client relationship has been established.